A new book from archaeologist Mats Burström of Stockholm University has just been published in both Swedish and English on Nordic Academic Press. Research presented in the book shows the fascinating afterlife of material such as sand, gravel, stone or rubble, used until very recently to give ships stability. In this richly illustrated book, Mats Burström charts how ballast has helped to shape the world we live in. As soon as ballast material was no longer needed it was left on shore, often introducing new biota to these environments. Huge quantities of ballast were carried between continents and, occasionally, ballast also contained historical remains which had traveled far from their origins. 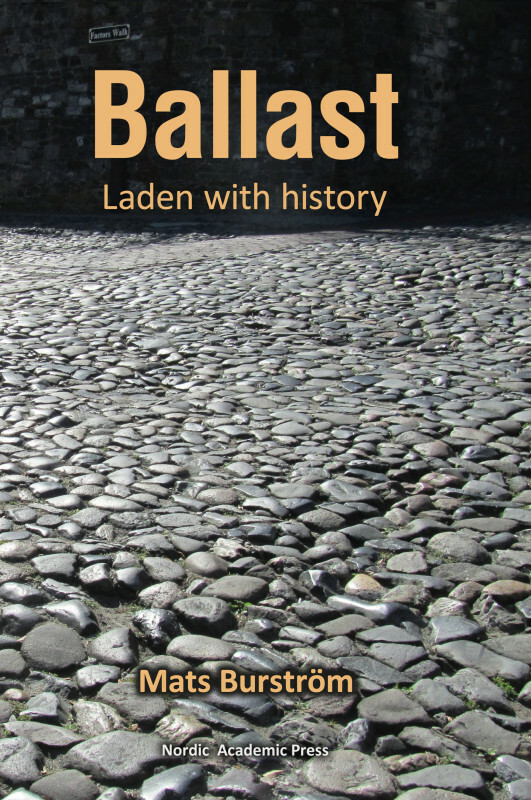 Ballast has often been reused, sometimes in surprising ways as building material and as paving stones. Ballast: Laden with history is the first comprehensive account of ship ballast, so long overlooked, and now finally recognized for its diverse and exciting history. 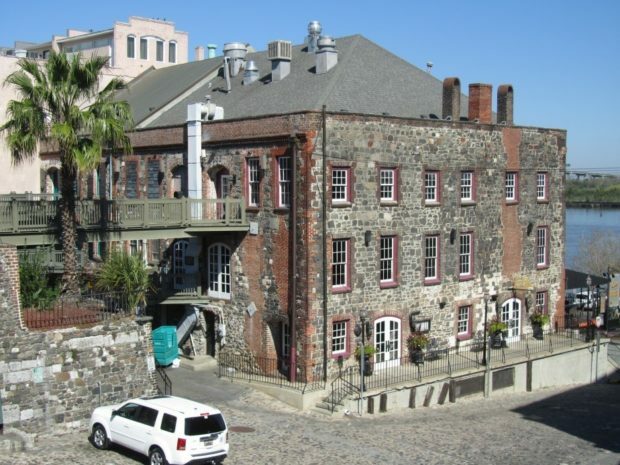 Late 18th century warehouse for sugar and cotton built from ballast stones. Photo: Mats Burström.